Leading hindi general entertainment channel colors tv launching a new tv serial named ek shringaar swabhimaan. 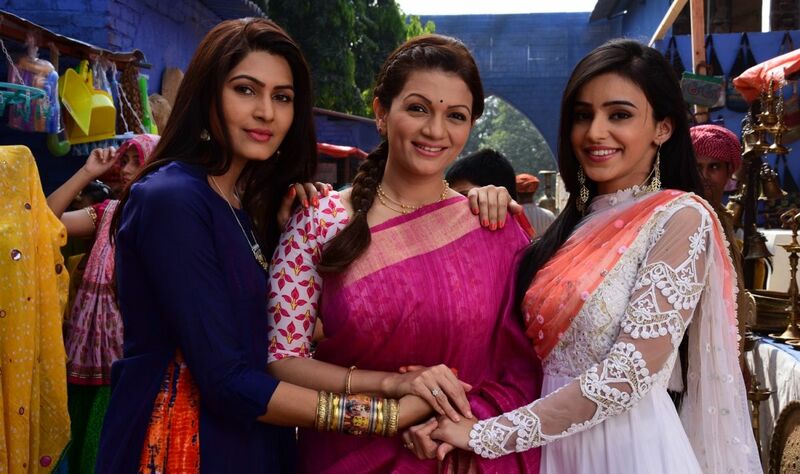 In the premiere episode of Ek Shringaar…Swabhimaan, Naina and Meghna return to Bundi after completing IIT and IIM. Their mother, Sharda is extremely delighted at this but the family gets on to hunting a suitable groom for Meghna immediately. Meghna gets extremely upset with the turn of events and feels her accomplishments have no value in the society. 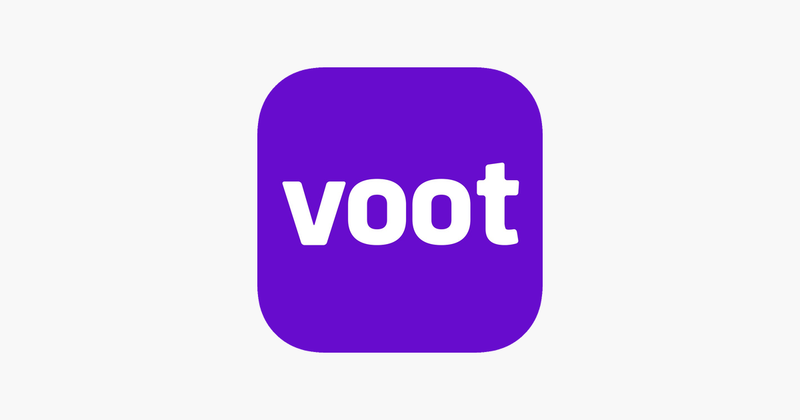 all the latest episodes of ek shringaar – swabhimaan available at voot tv app. Now what will happen next? To know more, don’t miss watching premiere of Ek Shringaar Swabhimaan on this Monday, December 19, 2016 at 9.30 PM, only on Colors TV. As per latest hindi tv channel ratings colors tv placed at second positions and they are close to the star plus. colors tv just misses the top position for few points only, Naagin Season 2 is the most popular serial as per barc ratings. This latest hindi tv serial on colors tv will air every 9.30 p.m to 10.00 p.m. It’s a 1/2 hours tv serial, and coming after Karmafal Daata Shani. updated and complete prime time schedule of colors tv can read from here.